May SIXTH the Day of MATERIALIZED FANTASY: Those born on May 6 seem to be in touch with how fantasy, imagination and the unconscious work. This understanding generally manifests in one of two ways: in being sympathetic, even emphatic with others or in embodying the fantasies of others, in essence, being a star. The teachers, counselors, and sympathetic parents of the first type are expert in guiding people through difficult times and helping them to understand their motivations; the star type is obsessed with the realizing of dreams, daring to live out fantasies that most people keep bottled up. 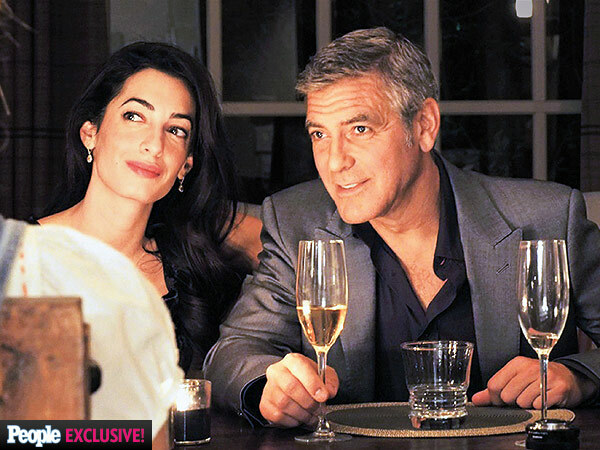 BORN ON THIS DAY: Robespierre, Orson Welles, Rudolph Valentino, Willy Mays, Robert Perry, Sigmund Freud, Stewart Granger, George Clooney; Source: The Secret Language of Birthdays Gary Goldschneider & Joost Elffers. 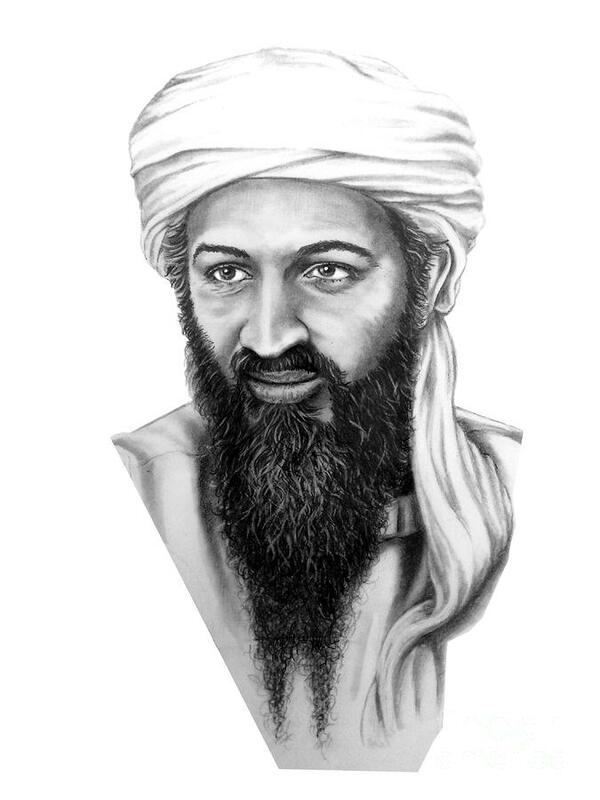 FAMOUS KING of Diamonds Osama bin Laden was the founder of al-Qaeda, the militant organization that claimed responsibility for the September 11 attacks on the United States, along with numerous other ... March 10, 1957, Riyadh, Saudi Arabia. 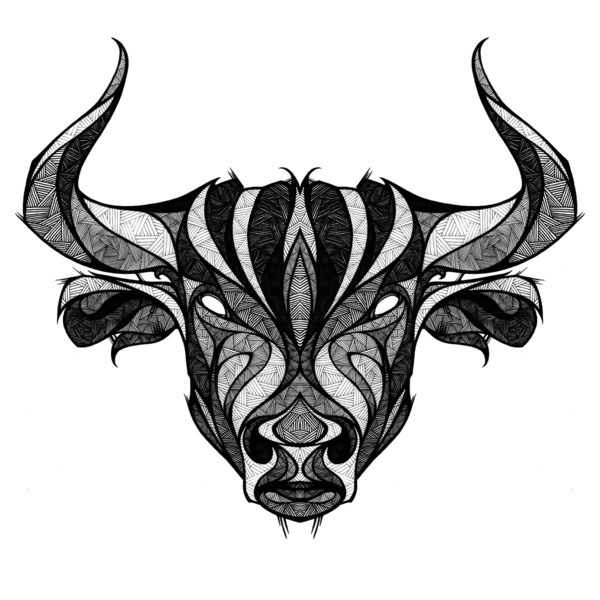 TAURUS II NOTABLE George Clooney is an American actor, filmmaker and activist. He has received three Golden Globe Awards for his work as an actor and two Academy Awards, one for acting and the other for producing. May 6, 1961 (age 54), Lexington, KY.
TAURUS II NOTABLES: Orson Welles, Eva Peron, Sigmund Freud, Karl Marx, Golda Meir, Roberto Rossellini, Willie Mays, Fred Astaire, Ricky Nelson, Gary Cooper, Johannes Brahms, George Clooney, Tony Blair, Rudolph Valentino. Source: The Secret Language of Relationships Gary Goldschneider & Joost Elffers. 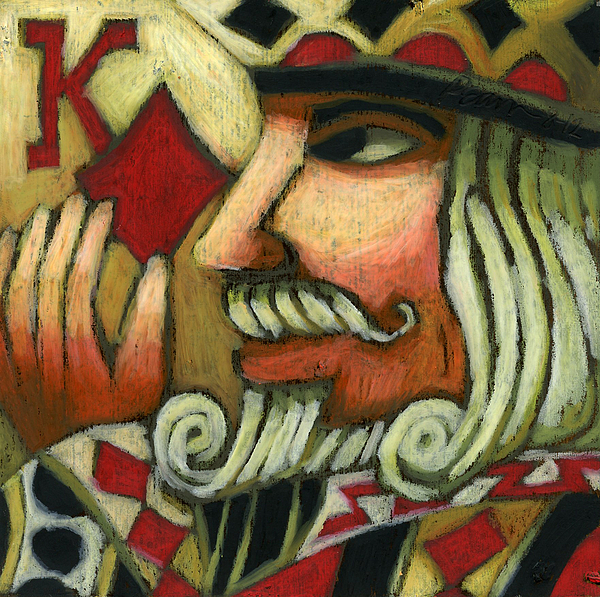 Karma for the King of Diamonds - Denial of the Power of Love.